CHICAGO (WLS) -- A 43-year-old man is accused of stealing a Chicago Fire Department SUV. Police said Joseph Gunn took the vehicle Saturday morning after it was left running outside the Hilton Chicago in the South Loop during a routine drill. An officer saw Gunn driving the stolen SUV in the city's Lawndale neighborhood, police said. 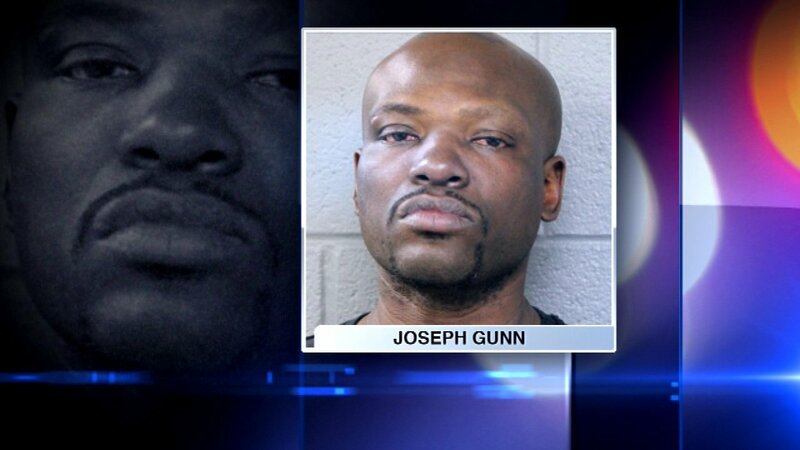 Gunn was taken into custody around 10:45 a.m. Saturday in the 1400-block of South Homan Avenue. Gunn, of the 4200-block of West Cermak Road, was charged with possession of a stolen motor vehicle and false impersonation of a firefighter, both felonies. He was also charged with driving on a revoked license, a misdemeanor.